They were an extraordinary people born of white rock and blue sea. They invented democracy, distilled logic and reason, wrote plays to plumb the deepest recesses of the soul, and captured the perfection of the human form in athletics and art. 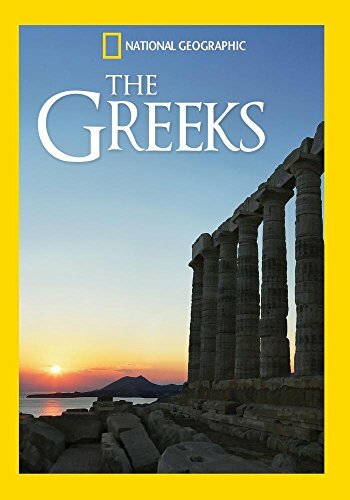 Quite simply, the Greeks created our world. Today, of course, Greece conjures very different images: civic unrest, financial meltdowns, long ATM lines. But as its ancient history attests, strife and discord are often incubators for greatness. If you have any questions about this product by National Geographic Channel, contact us by completing and submitting the form below. If you are looking for a specif part number, please include it with your message.